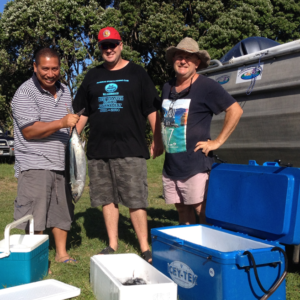 Free Fish Heads is a new innovation aimed at getting Kiwis to make the most of what they catch. Instead of whipping off the fish fillets and dumping the rest, people can now share the heads and frames with others who welcome the succulent bits of meat tucked in amongst the bones. 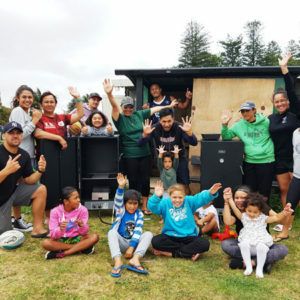 LegaSea is supporting this initiative as it maximises use of the fish we take, reduces the chance of offensive leftovers being washed up on local beaches and enables generosity between people who would not normally share kaimoana. As a society, we are becoming increasingly aware of the need to conserve our natural resources. 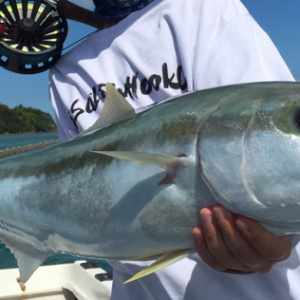 FreeFishHeads is meaningful conservation and positive utilisation, in action. How it works Before heading out for a fish go online to www.FreeFishHeads.co.nz and find people in your area who would gladly accept fresh fish heads and frames. It pays to take a note of several names to ensure someone is available when you are in the giving mode. On your way in from fishing (or if you’re really confident you can do this beforehand), give someone on your list a call, advise them when you will be back and they can meet you at an agreed location. Cut and clean the fish heads before storage. Or keep the heads and frames together. Doing this will make them easier to store and better eating. Remember to remove the guts and gills but don’t throw away the roe. If you don’t want it the receiver will most likely enjoy a nice smoked roe. If you are keen to take delivery of fresh fish heads and frames go online and register both your contact details and preferred pick-up areas. A close-to-home pick up suits most people. The success of this programme depends on both the giver and receiver keeping the heads and frames fresh, on ice. Salt ice is best if you want them to last. A well-kept, smoked snapper or albacore head is hard to beat. Many modern barbeques have a hood, so if you don’t have the old-fashioned stand-up smoker you can improvise (but don’t forget to check with the boss first!). Use sawdust in a tray under the fish, the bbq for heat and the hood as a cover. Doing this will set you up to enjoy a feast of fresh bread, hot smoked fish and a cold beverage with family and friends. Summer at its best. Conservation and utilisation at its smartest. www.FreeFishHeads.co.nz.